Previous post: Every Mom NEEDS a BinxyBaby! The Lift and Firm Night Cream really appeals to me. It looks like a very effective product. I’d love to try their essential oil gift pack, it looks really nice! The eye gel would be superb. I love the ingredients. The eye gel sounds amazing. I really appreciate the quality of the ingredients. The eye gel sounds absolutely wonderful. I’d love to add it to my daily regimen. 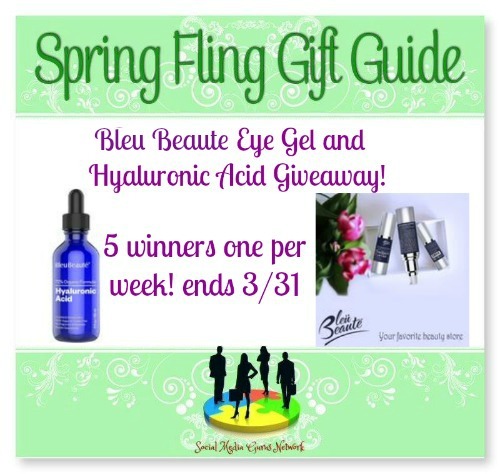 I’d love to win the Eye Gel. It sounds like the perfect way to complete my skincare regimen. I would really like to win the Eye Gel. Taking care of the skin around my eyes is so important to me and this sounds like an excellent product.